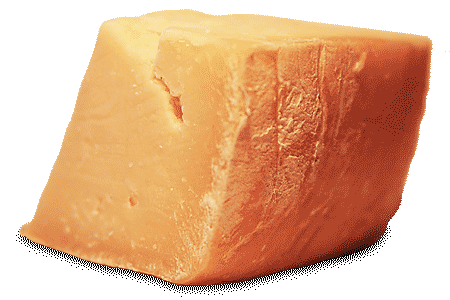 Nationwide, Ohio ranks in the top 10 for several cheese types and is the No. 1 Swiss cheese producer in the country. Not only is Ohio a great producer of cheese, but we're great producers of good tasting cheeses. Many of Ohio's cheese makers offer facilities not only where you can taste the fruits of their labor, you can watch and purchase fresh made cheeses.